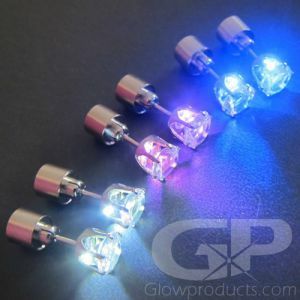 - Color Changing Light Up Hair Braid Extension! 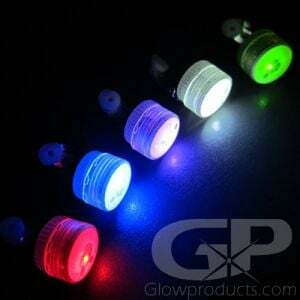 - Multi-Color Fiber Optic Strands! - Easy to Clip! Easy to Use! 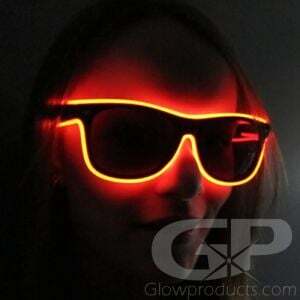 - Great for Glow Parties, Birthdays and Fairs! 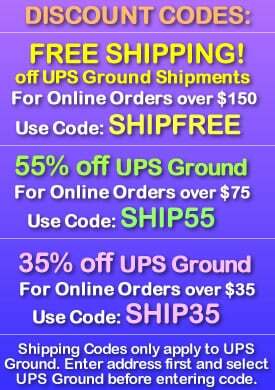 Here at GlowProducts.com we make it impossible for you to have a bad hair day! 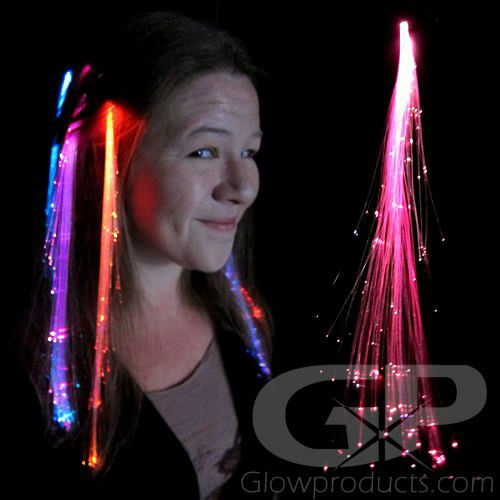 Color Changing Fiber Optic Hair Braid Extensions are battery operated Glow in the Dark Hair Extension Clips with Multi-Color lights that flash within the cool fiber optic strands. 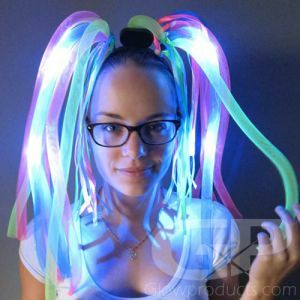 Light Up Hair Extensions are great for glow party events, costumes, Spring Break, glow in the dark school dances or for a fun girls night on the town! These light up hair braid extensions circulate through the colors of the rainbow in an attractive color changing transition. 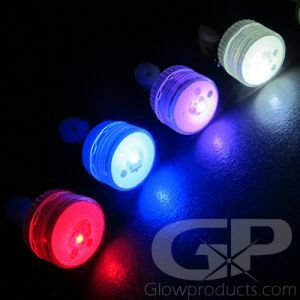 Light Up Fiber Optic Hair Extensions comes with two sealed coin cell batteries and have an easy clip attachment for your hair. Instructions: To turn on your fiber optic light up hair braid extensions, use the power button on the top of the lighted hair clip.